You are literally the coolest. Naturally grey or completely bleached out and toned silver, you’ll need to use this regimen to keep your look fresh and timeless. Are you a Platinum Blonde? You certainly are not afraid of a strong look. 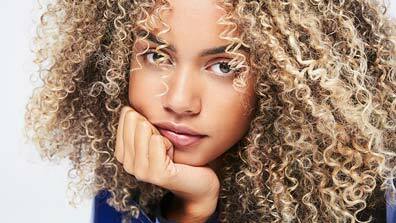 Lightened to extreme ash blonde with bleach or aggressive highlighting, your hair is highly sensitized. It needs to be nourished and protected from yellow tones due to oxidation and sun or heat exposure. Are you an Ash Blonde? 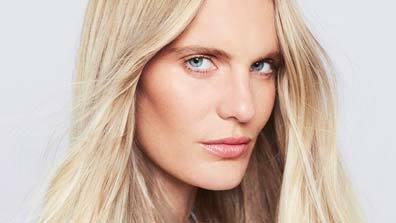 Are you a Highlighted Blonde? Are you a Honey Blonde? You have the soul of a brunette, but you want to be a brighter version of yourself, even if it’s just for a season. Brown and blonde tones blend together for a unique, toned-down effect.